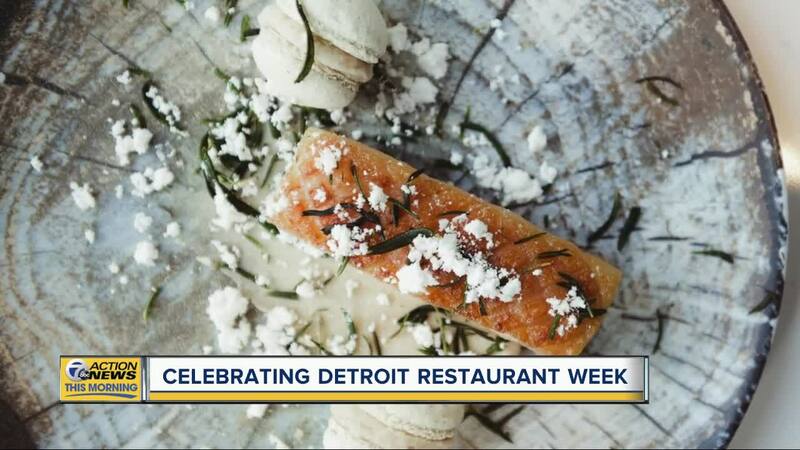 DETROIT (WXYZ) — Detroit Restaurant Week is a 10-evening celebration of the city’s bustling dining scene. An impressive array of exciting dining destinations will showcase locally-sourced, specially-crafted three-course meals for just $39 per person, and several others are also offering exciting menu options for just $29 per person (please check with the restaurants directly for details). The 2019 edition of DRW starts Friday, February 22nd and runs through Sunday, March 3rd.